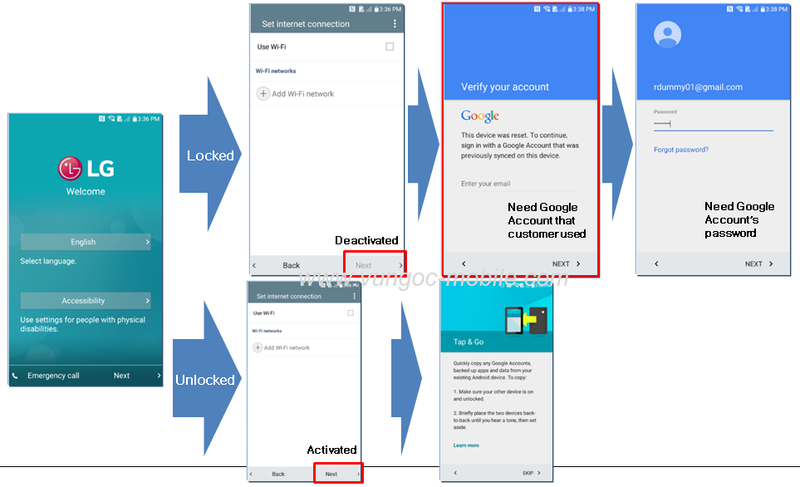 You are here: Home Giải mã Bypass Google FRP Lock LM-X210K X2 (2018) | Remove Verify your account LM-X210K X2 (2018) | Xóa Xác minh tài khoản google LM-X210K X2 (2018) - Lấy ngay. Danh sách LG G4, G4c, G4S, G4 Beat, G4 Stylus, G5, G5 SE, G5 Dual, G5 Speed, G5 Sprint Titan, G6, G6 32G, G6+, G7, G7+, LG Stylo, Stylo 2 V, Stylo 2 Plus, Stylo 3 Plus, Stylus, Stylus 2, Stylus 2 Plus, Stylus 3. LG V10, V20, V20, V30, V30S, V30S+, V30+. LG K3, K4, K7, K8, K10, K20, K20 Plus. X2, X4+, X5, X500, X400, X300. X Power, X Power 2, X Power 3. X Venture, X Venture LTE. X Charge. X Style. Harmony. Q6, Q6+, Q7, Q8 : Hỗ trợ Mở khóa "Xác minh tài khoản của bạn" - " Verifying your account" : Google This device was reset. 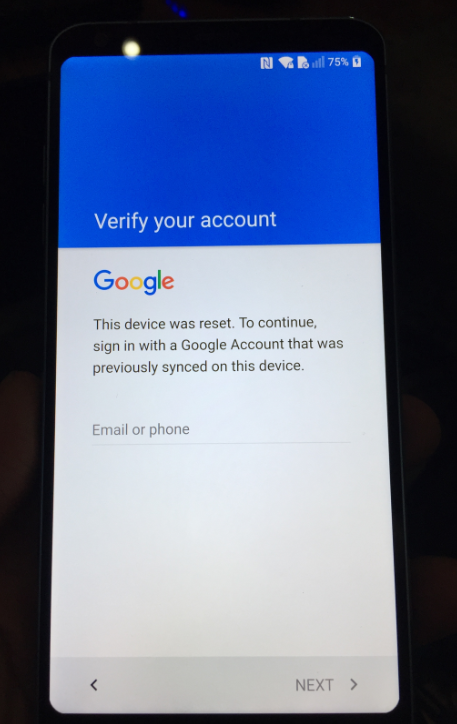 To continue, sign in with a Google Account that was previously synced on this device.